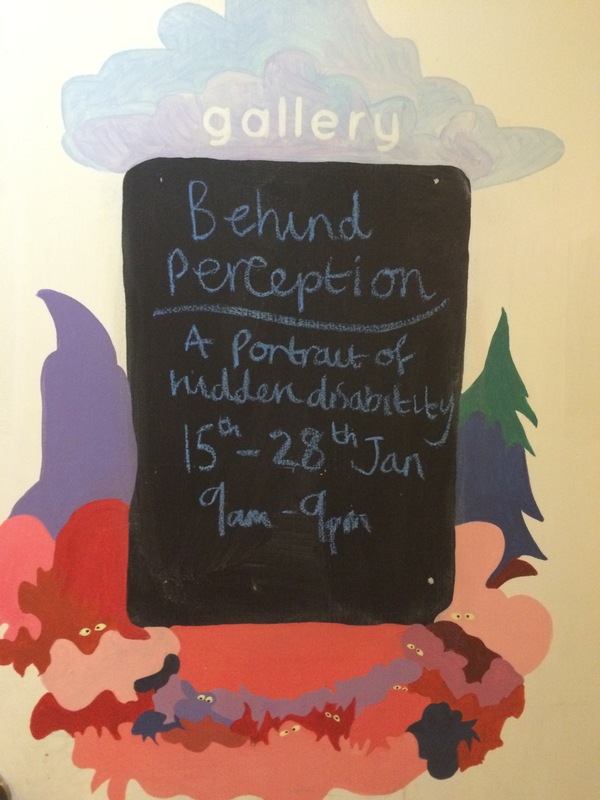 In my previous posts I talked about Behind Perception an exhibition, with the emphasis on changing the perception of disability in particular that of the perception of ME/CFS. It comprised of a mixture of visual and written pieces. Each piece gave a moving insight into how this horrible illness effected each of their lives, the first of which I shared in Behind Perception Part 1 (Link) and Part 2. 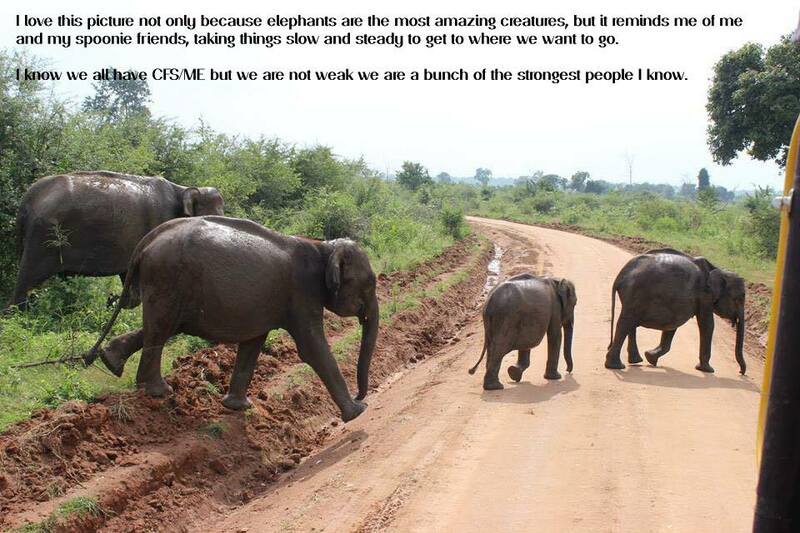 This final in the series of posts I am going to share with you some of the photos I took at the exhibit. Earlier this week I went to an exhibition at Hamilton House in Bristol, with the emphasis on changing the perception of disability in particular that of the perception of ME/CFS. It comprised of a mixture of visual and written pieces. Each piece gave a moving insight into how this horrible illness effected each of their lives.